Abby Livingston joined the Tribune in 2014 as the publication's first Washington Bureau Chief. 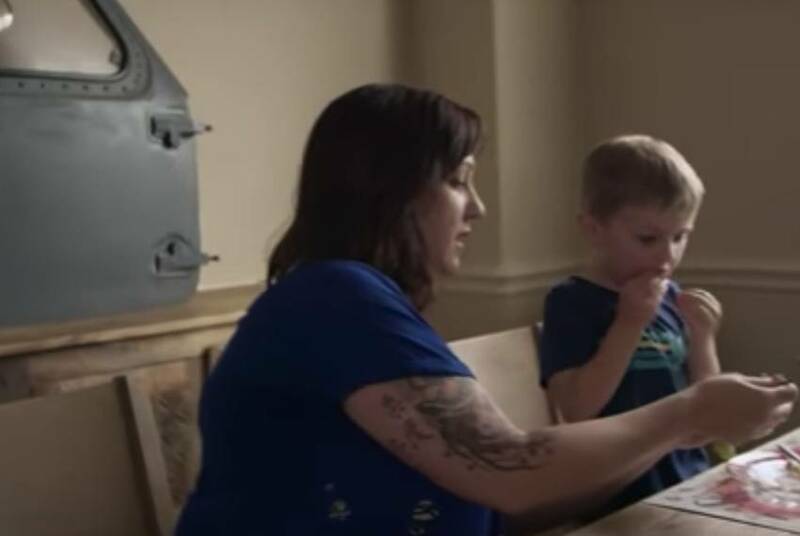 In this role, she won the 2017 National Press Club Award for Washington Regional Reporting. Previously, she covered political campaigns, House leadership and Congress for Roll Call, the Capitol Hill newspaper. A seventh-generation Texan, Abby graduated from the University of Texas at Austin. She grew up in Fort Worth and has appeared in an episode of "The Bold and The Beautiful." Abby pitched and produced political segments for CNN and worked as an editor for The Hotline, National Journal’s campaign tipsheet. Abby began her journalism career as a desk assistant at NBC News in Washington, working her way up to the political unit, where she researched stories for Nightly News, the Today Show and Meet the Press. In keeping with the Trib’s great history of hiring softball stars, Abby is a three-time MVP (the most in game history —Ed.) for The Bad News Babes, the women’s press softball team that takes on female members of Congress in the annual Congressional Women’s Softball breast cancer charity game. 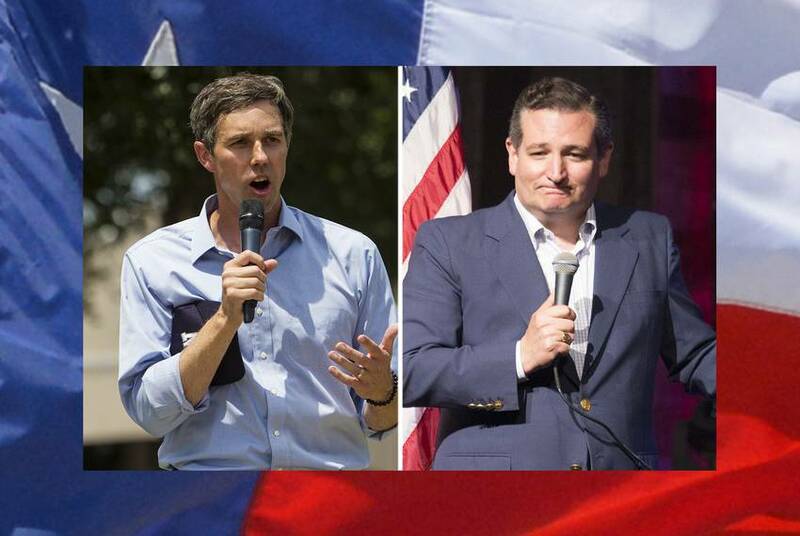 O'Rourke's campaign held a fundraiser this week co-hosted by a political action committee, prompting charges of hypocrisy from Cruz's camp. O'Rourke's camp insist the El Paso congressman has not broken his pledge to not take any PAC money in his bid to unseat Cruz. A confirmation for U.S. Supreme Court nominee Brett Kavanaugh devolved Thursday morning into open warfare between Republicans and Democrats. 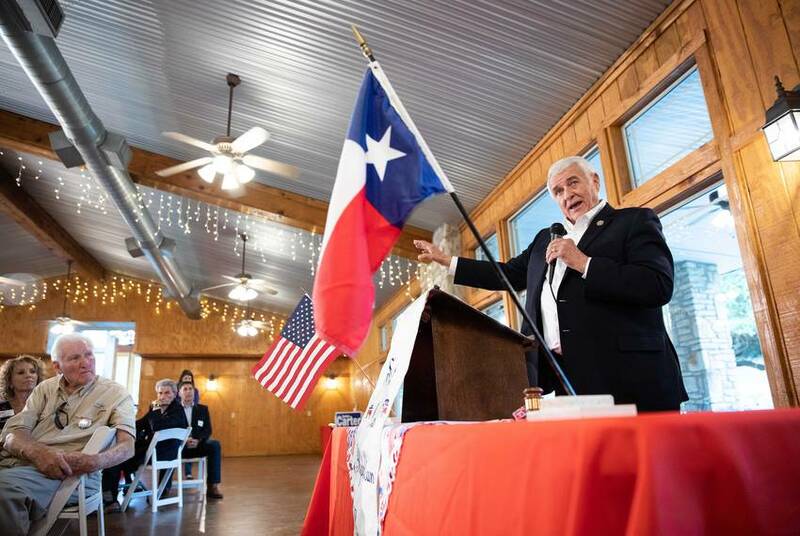 Since he was first elected in 2002, Carter, a Round Rock Republican, has cruised to re-election. This year, he may have a real fight on his hands. Beto O’Rourke yard signs are everywhere. Where are Ted Cruz’s? 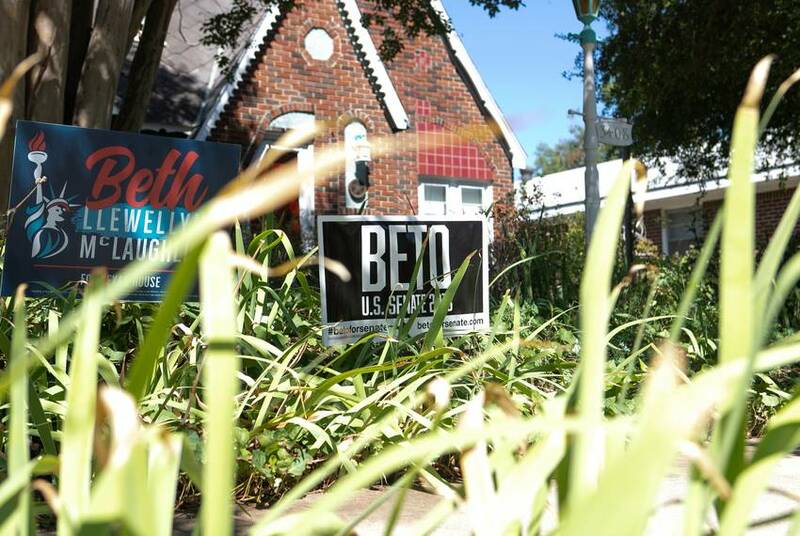 As O'Rourke's yard signs are popping up in neighborhoods around the state, frustrated Cruz supporters are having trouble finding ones promoting the current U.S. senator's re-election bid. Until recently, that was by design, according to Cruz's camp. 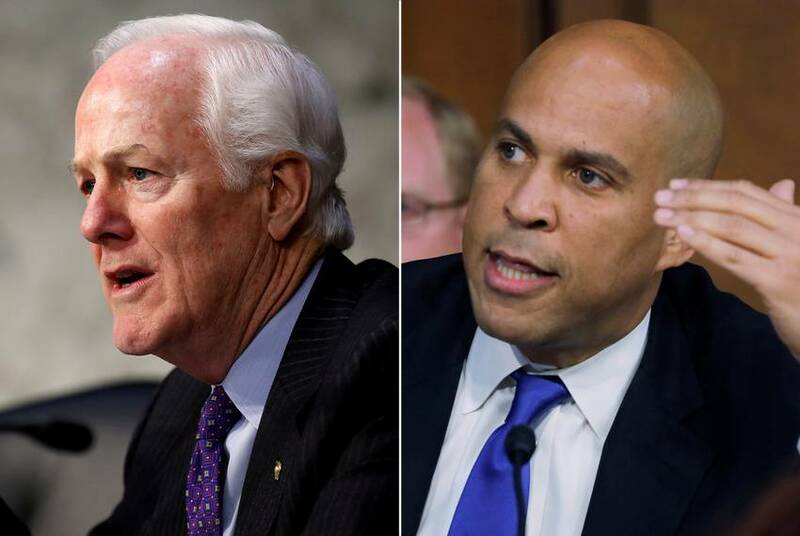 Comparisons to the 2006 midterms are emerging after two guilty verdicts involving people close to President Donald Trump this week. 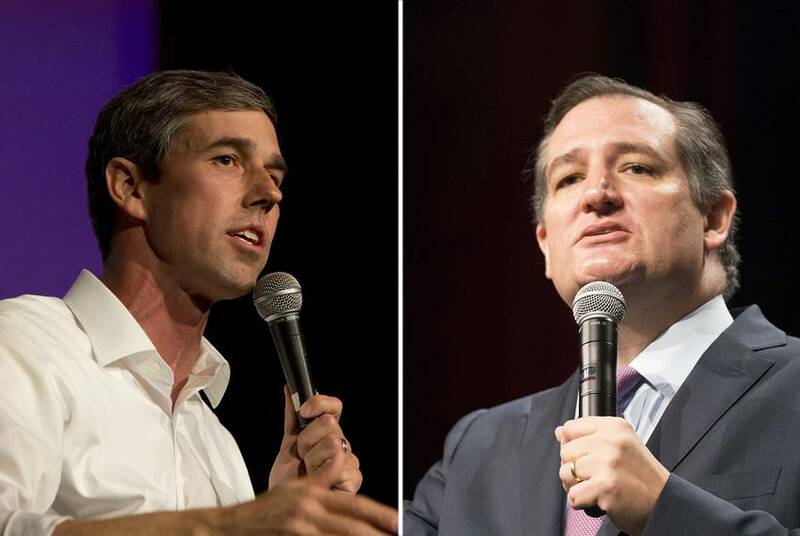 A new poll showed the U.S. Senate race between U.S. Sen. Ted Cruz and U.S. Rep. Beto O'Rourke is tight, just as the fall campaign is about to begin. 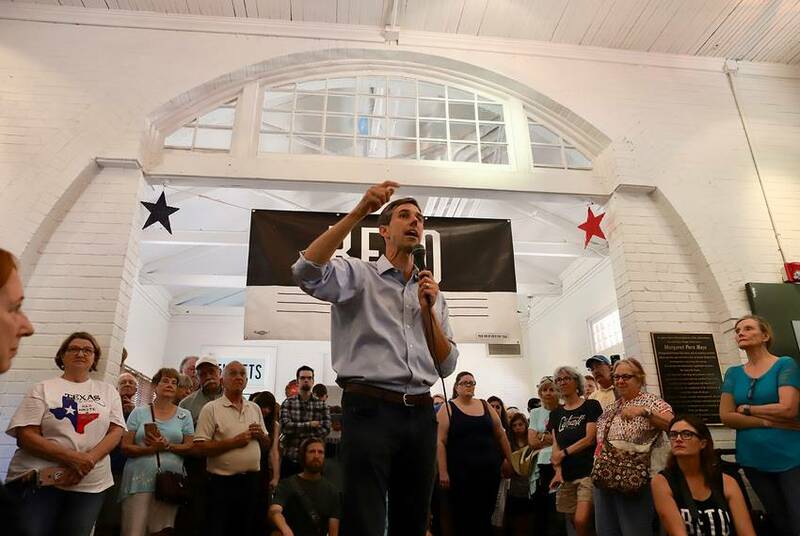 Despite the excitement he's generated among Democrats, U.S. Rep. Beto O'Rourke's bid to unseat U.S. Sen. Ted Cruz is still widely viewed as a long shot. Yet the El Paso congressman's campaign could still help rebuild his party and make a difference in races lower on the ballot. 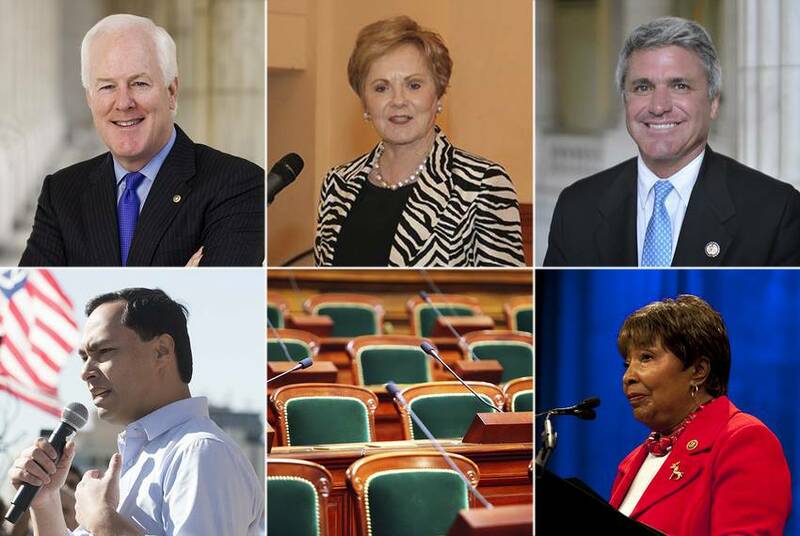 Thanks to retirements, term limits and political turmoil, the Texas delegation in Congress is bracing for a significant loss in seniority next year. If Democrats take back the House, the loss in clout will be even more dramatic. The growth in fundraising reflects candidates in many traditionally Republican areas running professional campaigns that party faithful hope will have a long-term impact. 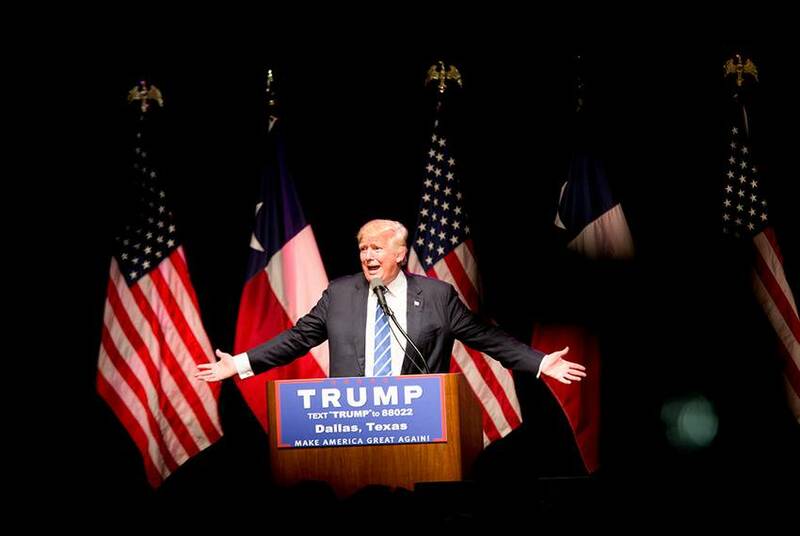 Some Texas Republicans decried Trump after his summit with Putin. Most have been silent. 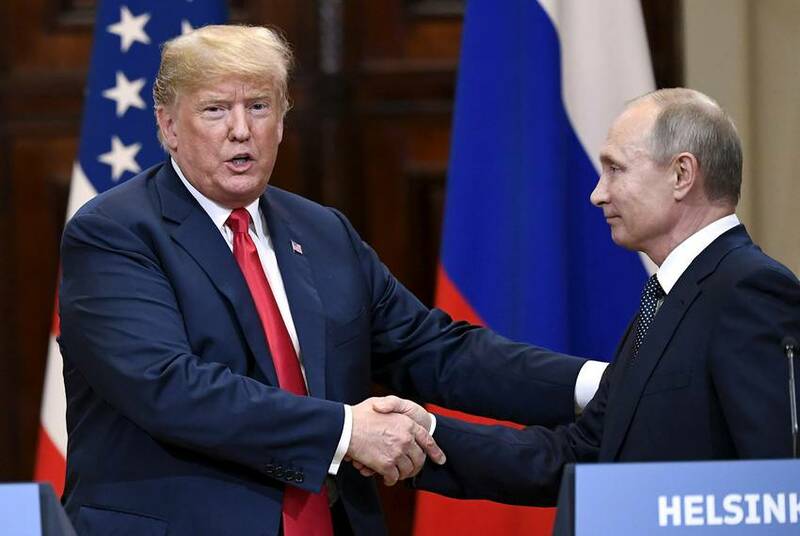 President Donald Trump's performance alongside Russian President Vladimir Putin on Monday is drawing sharp reactions from some Texans in Congress and muted ones from others. 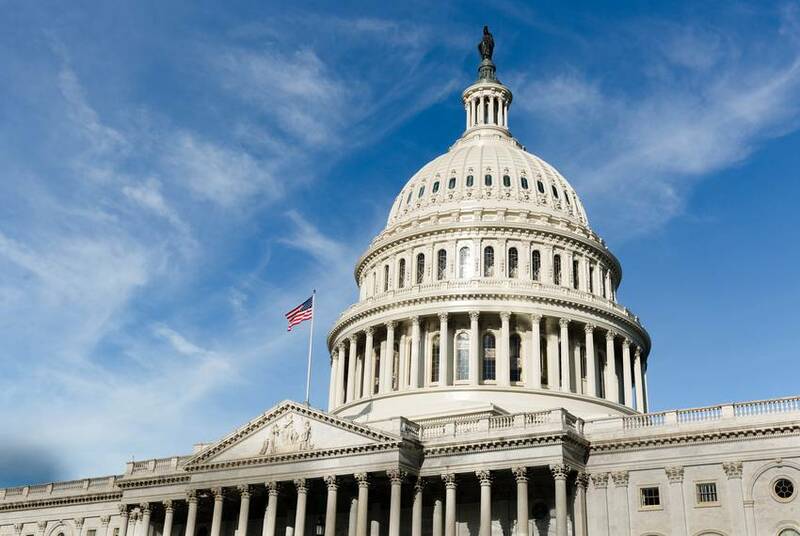 Candidates for Congress recently filed their second-quarter fundraising reports. 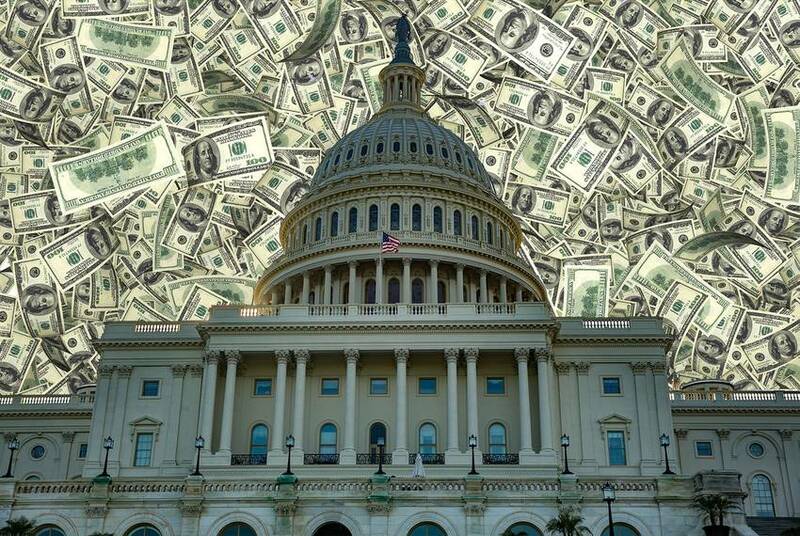 In some districts, Democratic candidates raised more than double what the Republican incumbents reported. 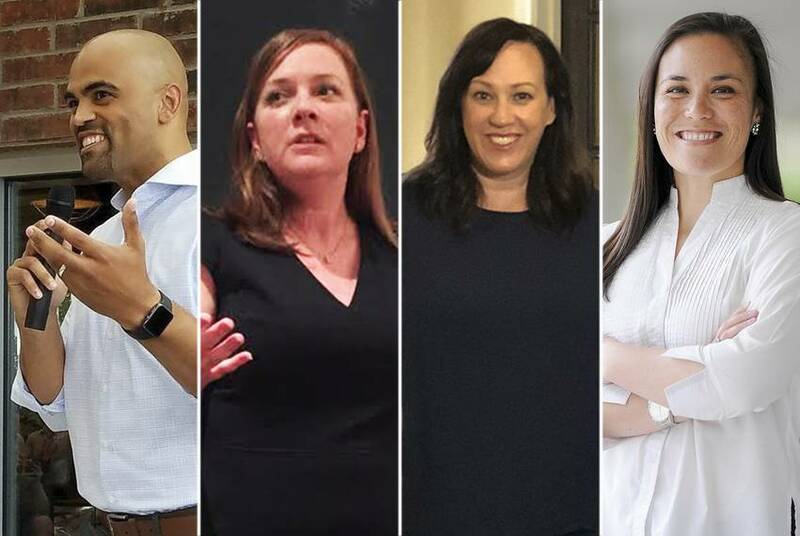 Early fundraising sums show several Texas Democrats are postured to launch formidable campaigns in the fall. 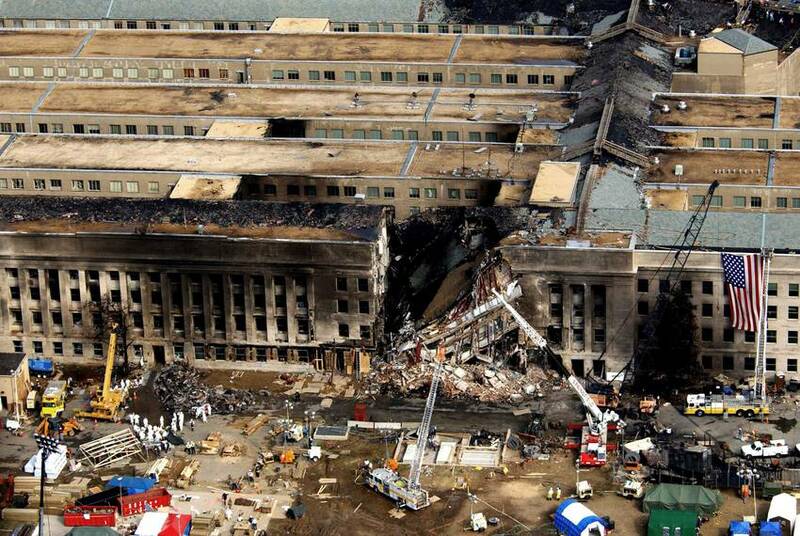 The bill passed 86-11 and had the support of both Texas' U.S. senators, John Cornyn and Ted Cruz.